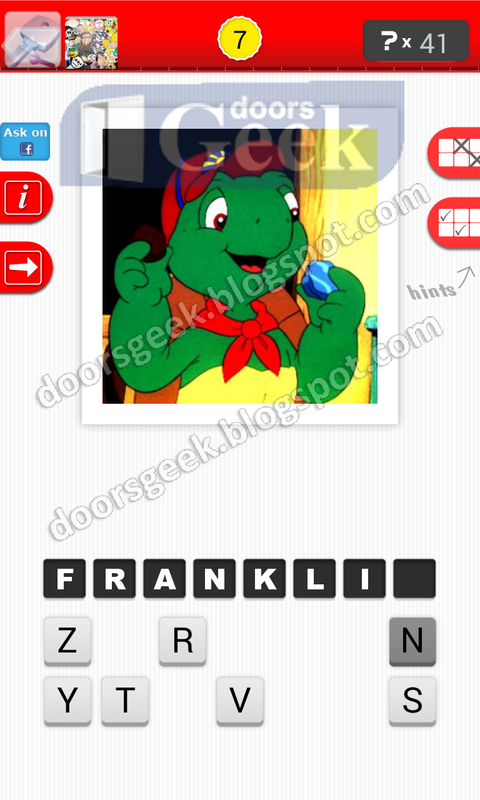 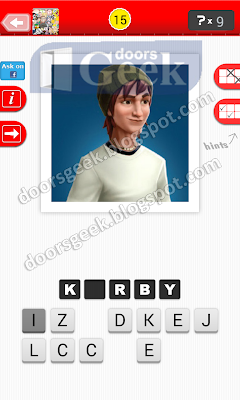 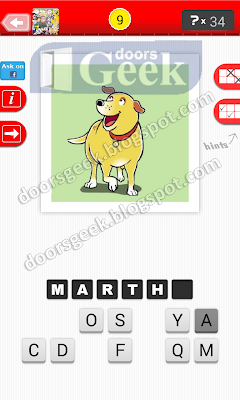 Guess The Character : Cartoon [Level 26-16] Answer, Cheats, Solution for Android, iPhone, iPad, iPod. Guess The Character : Cartoon [Level 26-15] Answer, Cheats, Solution for Android, iPhone, iPad, iPod. 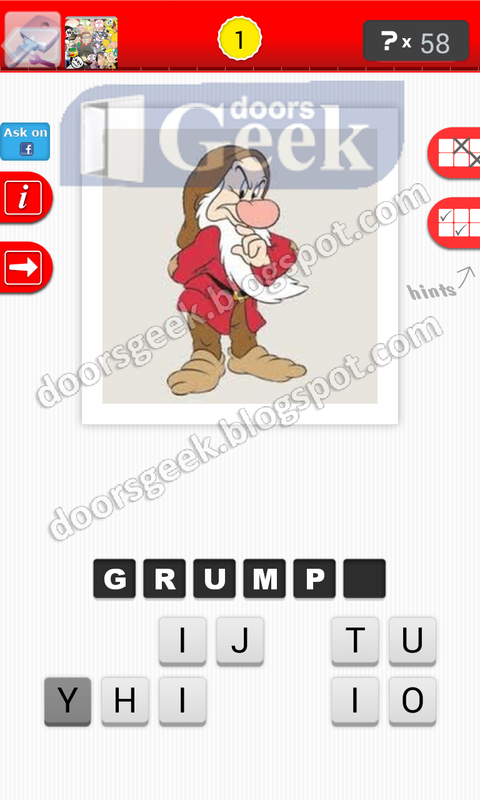 Guess The Character : Cartoon [Level 26-14] Answer, Cheats, Solution for Android, iPhone, iPad, iPod. 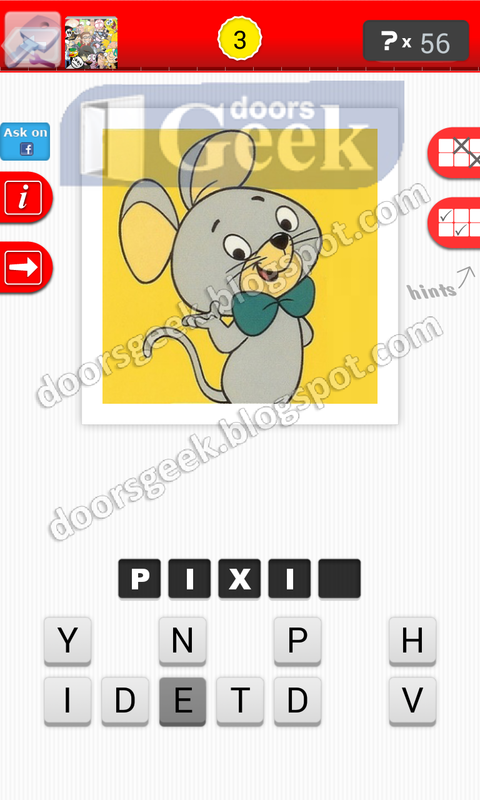 Guess The Character : Cartoon [Level 26-13] Answer, Cheats, Solution for Android, iPhone, iPad, iPod. 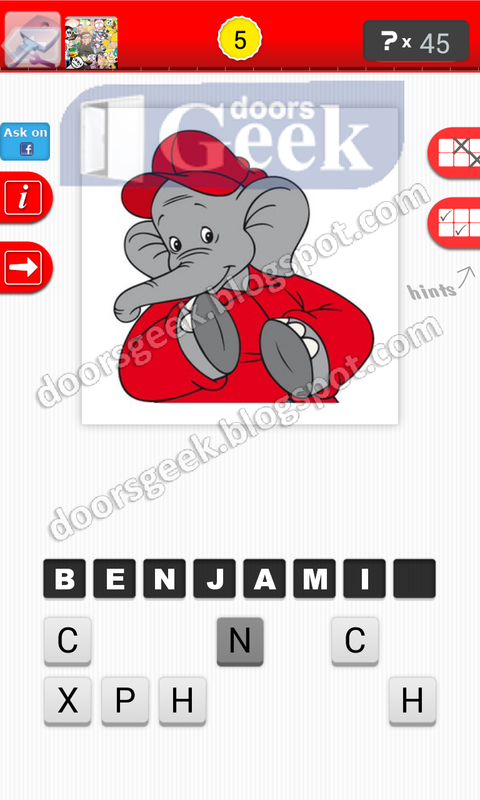 Guess The Character : Cartoon [Level 26-12] Answer, Cheats, Solution for Android, iPhone, iPad, iPod. 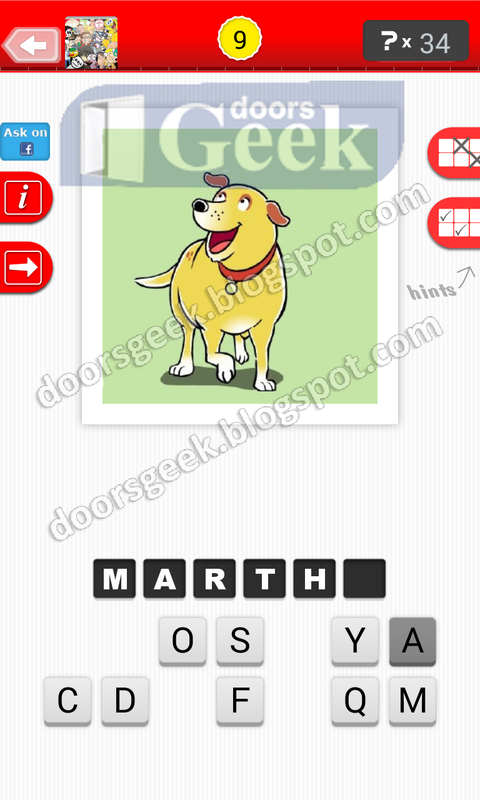 Guess The Character : Cartoon [Level 26-11] Answer, Cheats, Solution for Android, iPhone, iPad, iPod. 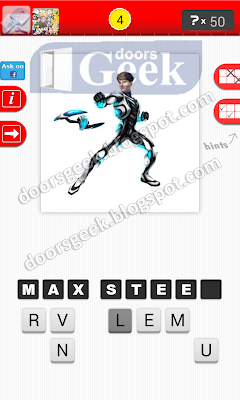 Guess The Character : Cartoon [Level 26-10] Answer, Cheats, Solution for Android, iPhone, iPad, iPod. 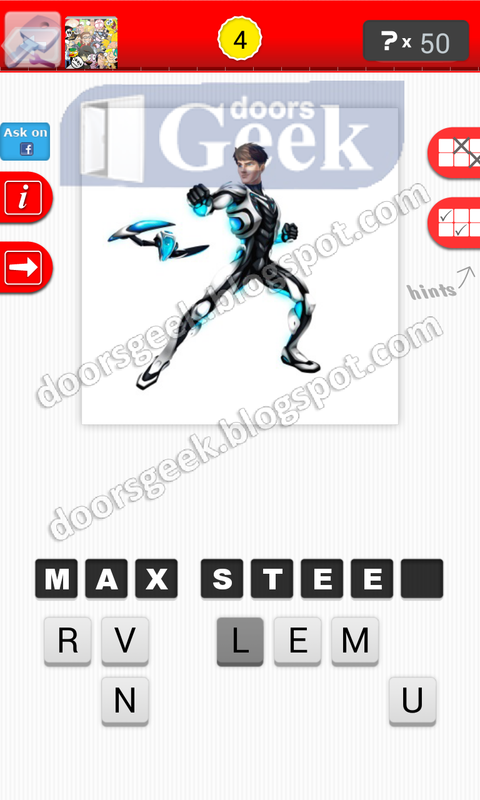 Guess The Character : Cartoon [Level 26-9] Answer, Cheats, Solution for Android, iPhone, iPad, iPod. Guess The Character : Cartoon [Level 26-8] Answer, Cheats, Solution for Android, iPhone, iPad, iPod. 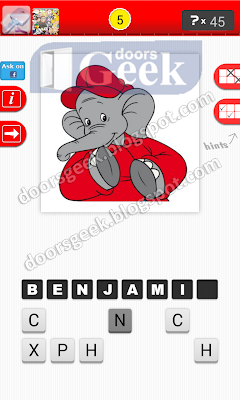 Guess The Character : Cartoon [Level 26-7] Answer, Cheats, Solution for Android, iPhone, iPad, iPod. Guess The Character : Cartoon [Level 26-6] Answer, Cheats, Solution for Android, iPhone, iPad, iPod. 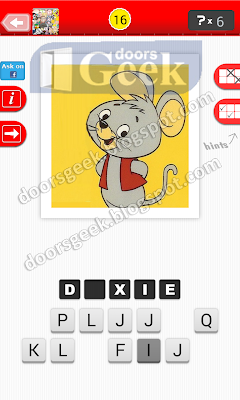 Guess The Character : Cartoon [Level 26-5] Answer, Cheats, Solution for Android, iPhone, iPad, iPod. 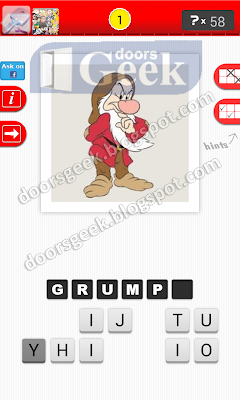 Guess The Character : Cartoon [Level 26-4] Answer, Cheats, Solution for Android, iPhone, iPad, iPod. 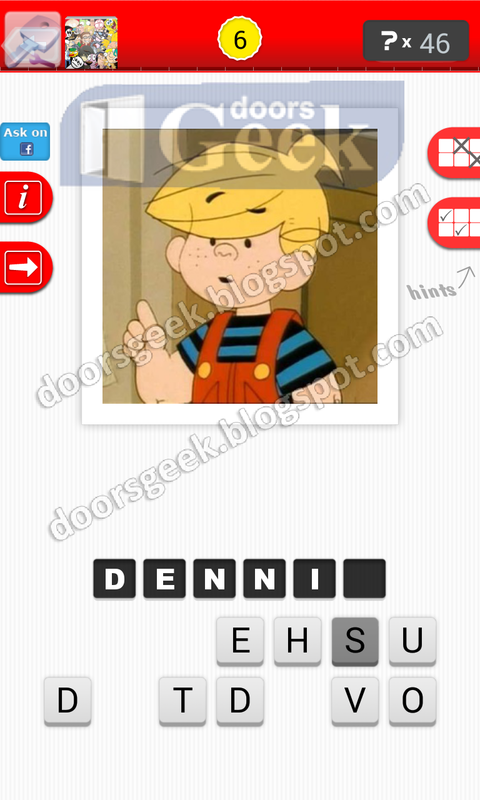 Guess The Character : Cartoon [Level 26-3] Answer, Cheats, Solution for Android, iPhone, iPad, iPod. 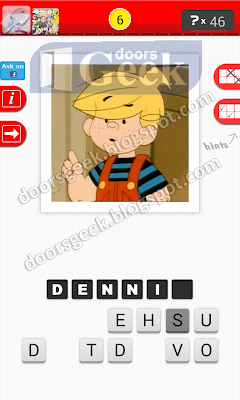 Guess The Character : Cartoon [Level 26-2] Answer, Cheats, Solution for Android, iPhone, iPad, iPod. Guess The Character : Cartoon [Level 26-1] Answer, Cheats, Solution for Android, iPhone, iPad, iPod. 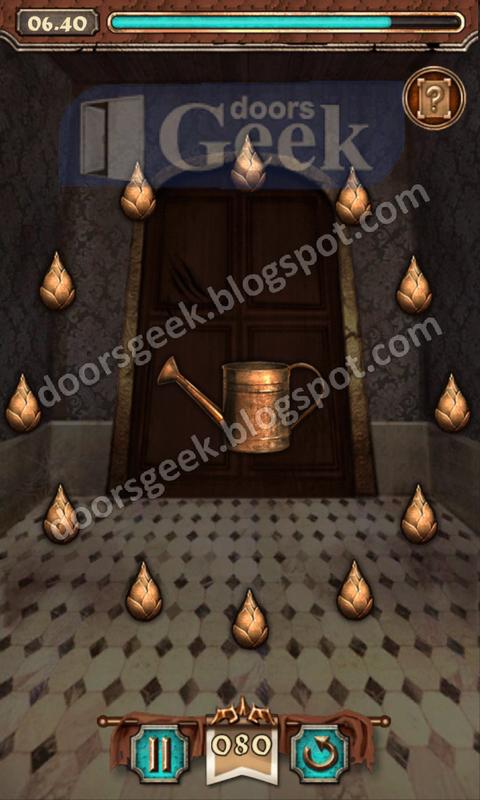 Escape Action [Level 80] Answer, Cheats, Solution for Android, iPhone, iPad, iPod. 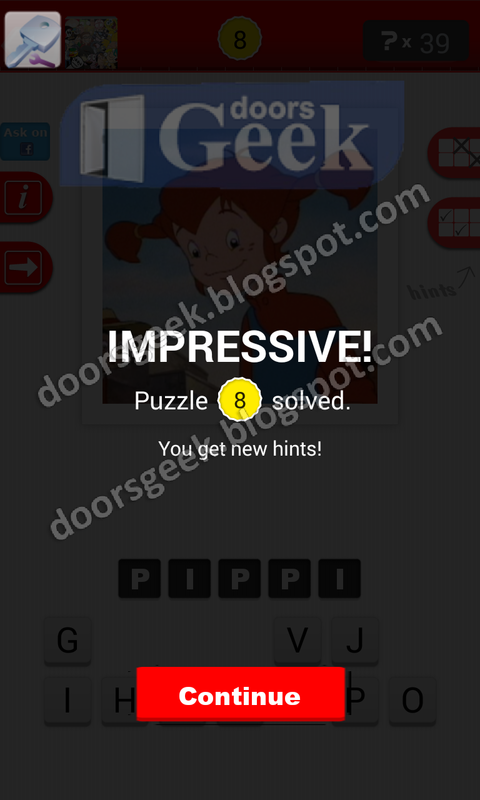 Note: This is "Escape Action" by "Candy Mobile"
Escape Action [Level 79] Answer, Cheats, Solution for Android, iPhone, iPad, iPod. 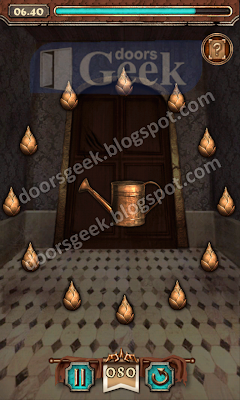 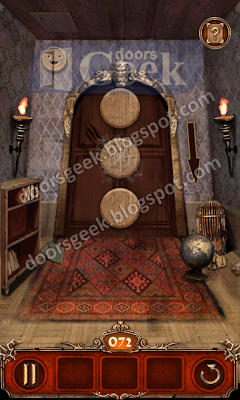 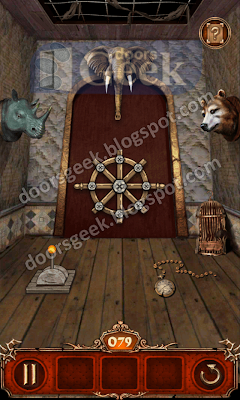 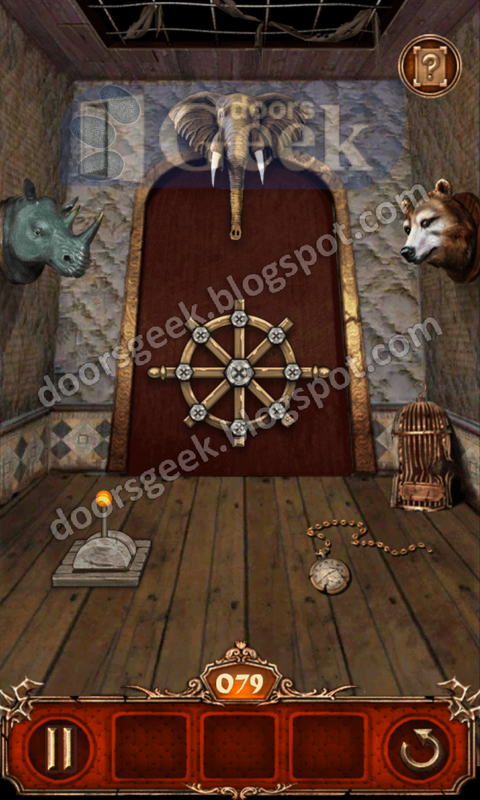 Escape Action [Level 78] Answer, Cheats, Solution for Android, iPhone, iPad, iPod. 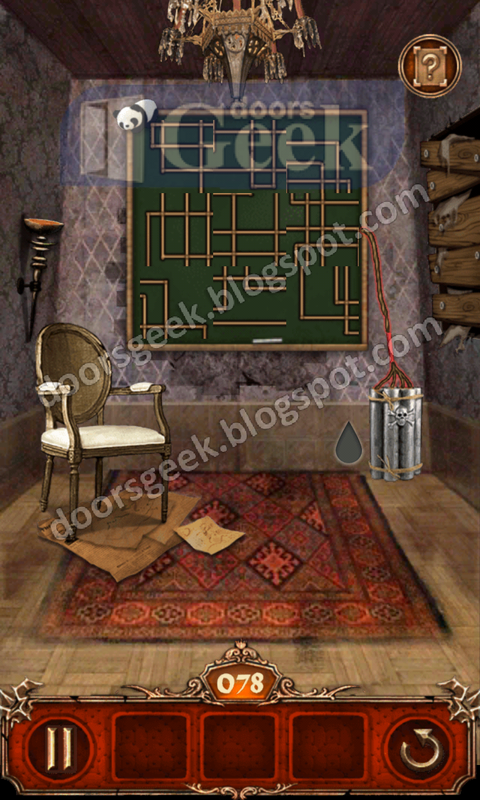 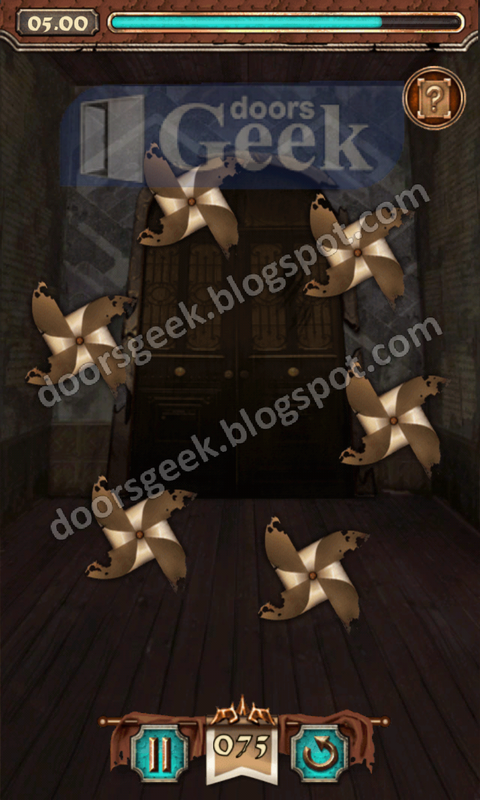 Escape Action [Level 77] Answer, Cheats, Solution for Android, iPhone, iPad, iPod. 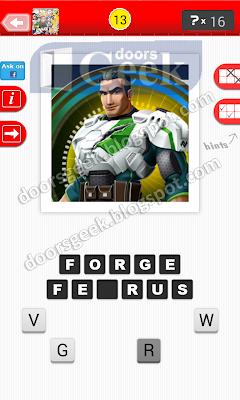 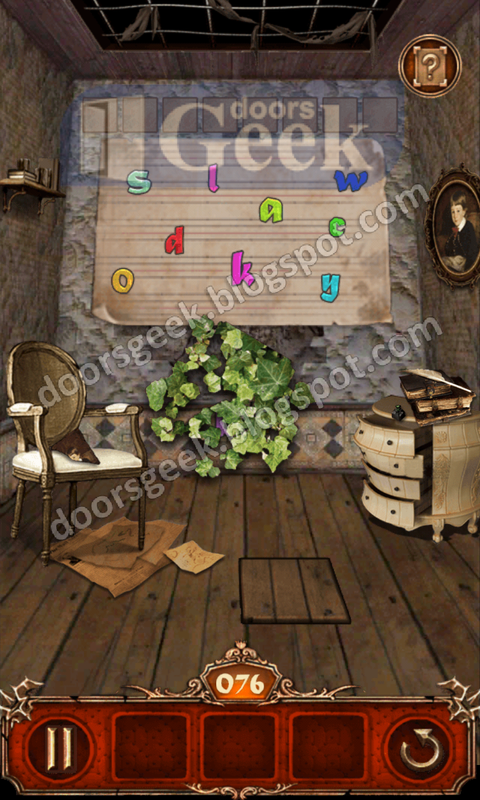 Shake the device and find the missing letter "p"
Tap the letters to spell the word "password"
Escape Action [Level 76] Answer, Cheats, Solution for Android, iPhone, iPad, iPod. 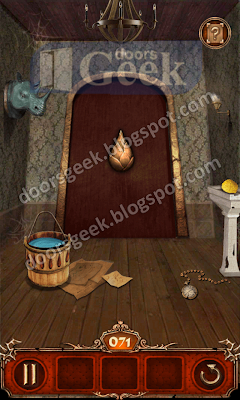 Escape Action [Level 75] Answer, Cheats, Solution for Android, iPhone, iPad, iPod. 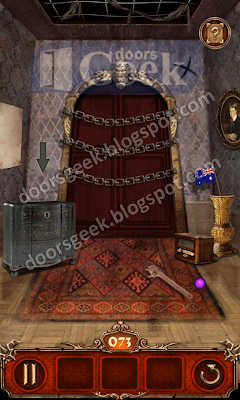 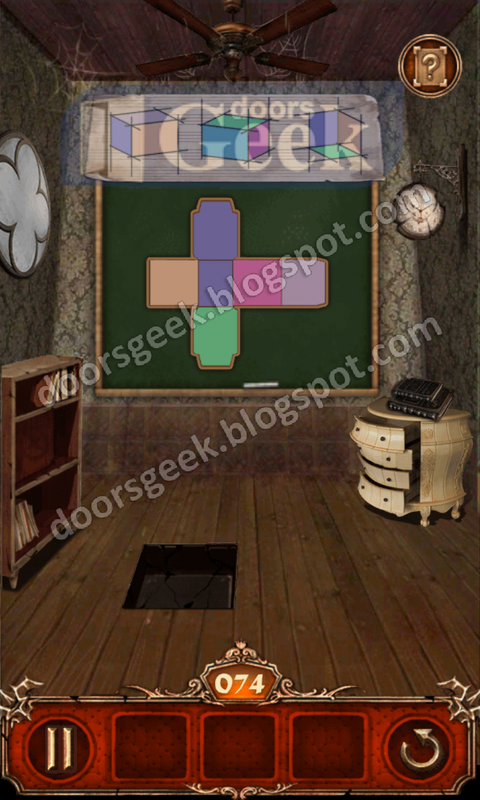 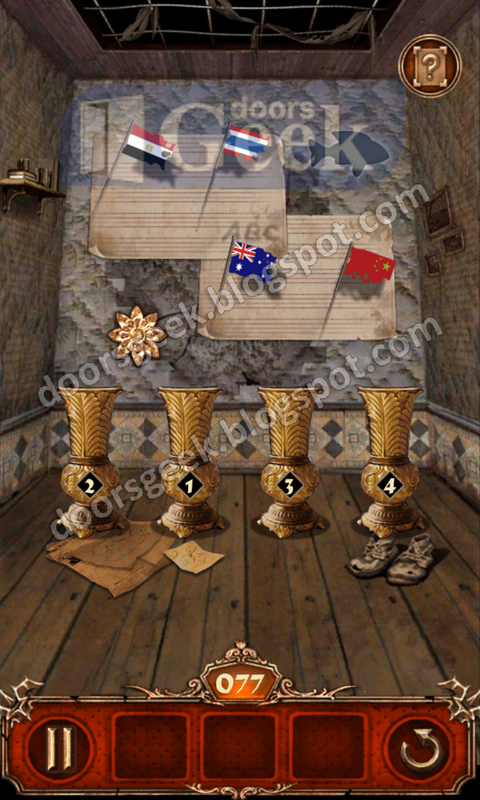 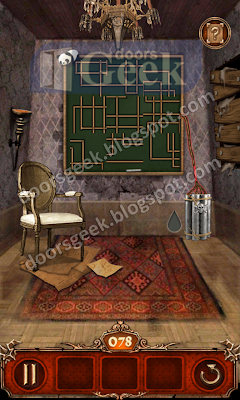 Escape Action [Level 74] Answer, Cheats, Solution for Android, iPhone, iPad, iPod. 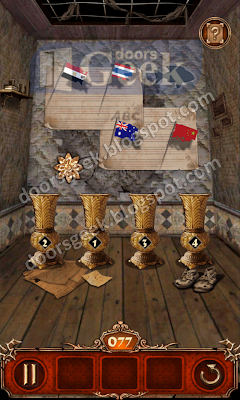 Escape Action [Level 73] Answer, Cheats, Solution for Android, iPhone, iPad, iPod. 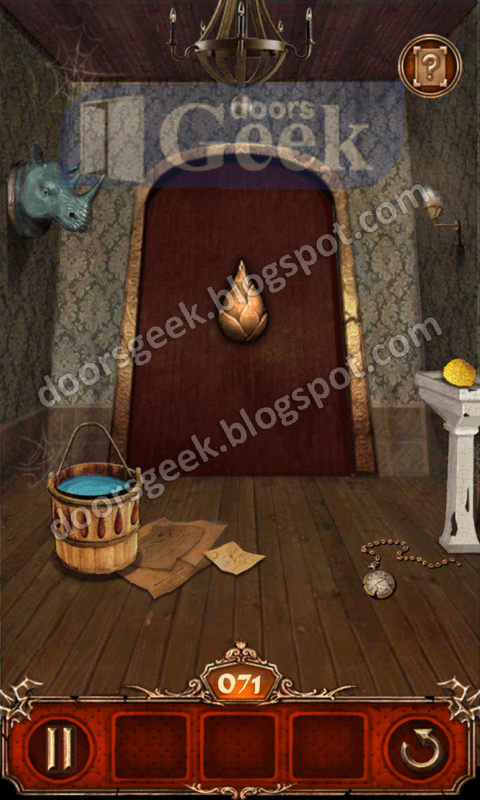 Clean the web on the wood slab and pick-up "9"
Tap the fire to extinguish it and get this numbers: "4" and "8"
Escape Action [Level 72] Answer, Cheats, Solution for Android, iPhone, iPad, iPod. Escape Action [Level 71] Answer, Cheats, Solution for Android, iPhone, iPad, iPod.